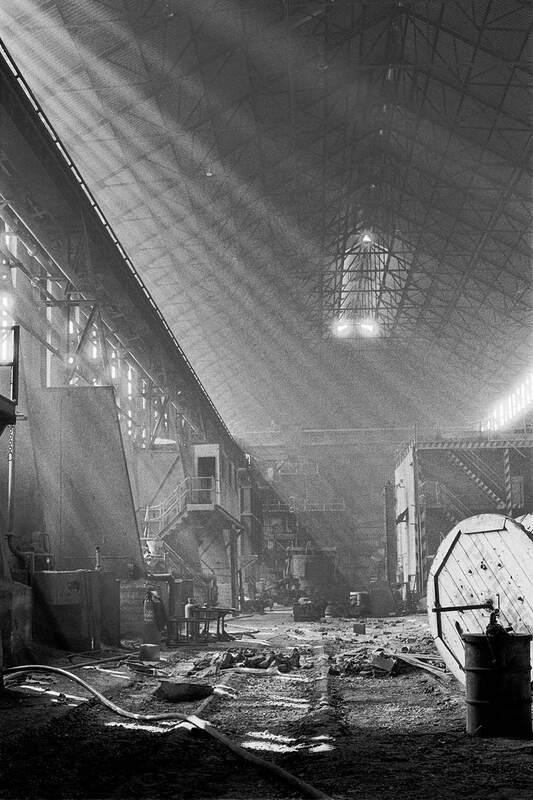 An exhibition featuring the work of iconic Sheffield photographer Martin Jenkinson is now on display at Weston Park Museum. It’s possibly the defining image of the 1984-5 Miner’s Strike. A middle-aged man wearing a fake police helmet leans into a line of Met officers, identification numbers nowhere to be seen on their shoulders, and shares in what appears to be a rare light-hearted moment on the picket line. However, stood next to the half-smirking policeman is another officer looking directly into the camera. It’s a disturbingly cold stare in keeping with the tragedy that would eventually occur outside of a coking plant in Orgreave, South Yorkshire. 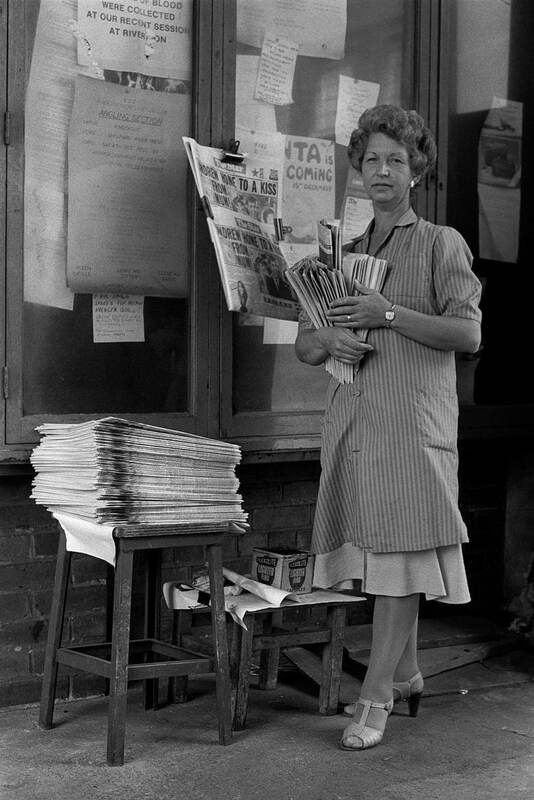 The man behind the photograph, Martin Jenkinson, was a Sheffield-based photojournalist who captured a range of iconic images detailing everyday life in South Yorkshire. During the turbulent 80s, his work provided a powerful insight into the industrial struggle raging in the country with his work published widely in national press and Trade Union journals. Jenkinson’s strong sense of social justice and equality saw him join the 1981 People’s March for Jobs as official photographer, also receiving regular commissions by the National Union of Miners and National Union of Teachers. 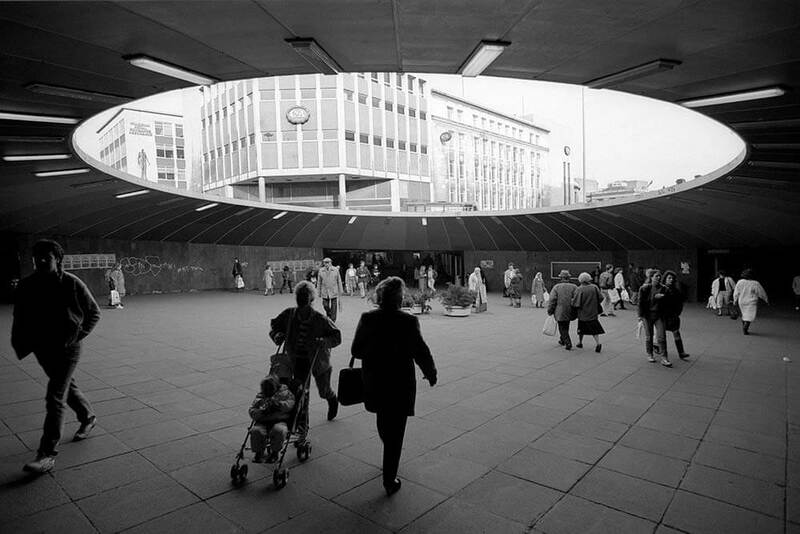 He documented the changing face of Sheffield, capturing a queue of 1,500 applying for 50 jobs outside a restaurant in 1983, photographing the city’s first black woman bus driver, Maxine Duffat, and a now-nostalgic shot of lost landmark the Hole in the Road. 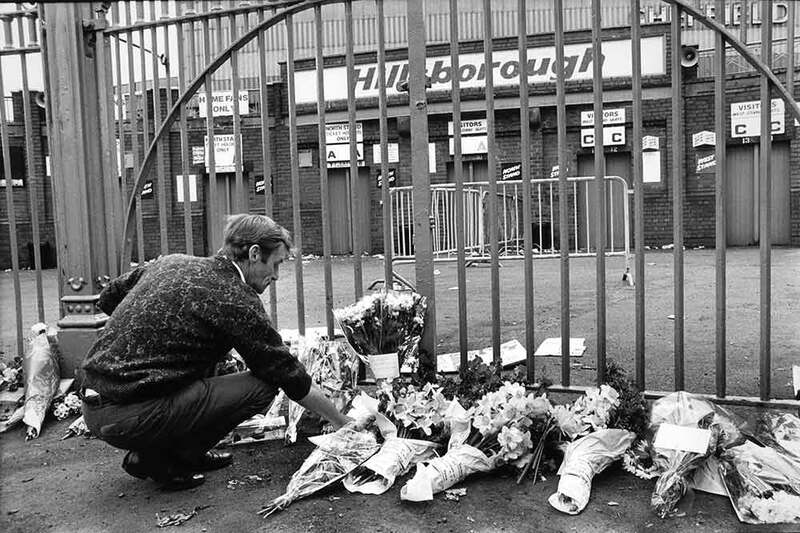 Who We Are: Photographs by Martin Jenkinson will bring together over 80 of the ex-steelworker’s images, concerning subjects ranging from the Battle of Orgreave to Palestinian refugee camps, showcasing his inimitable talent of capturing everyday social and political struggle in people’s lives. 3. 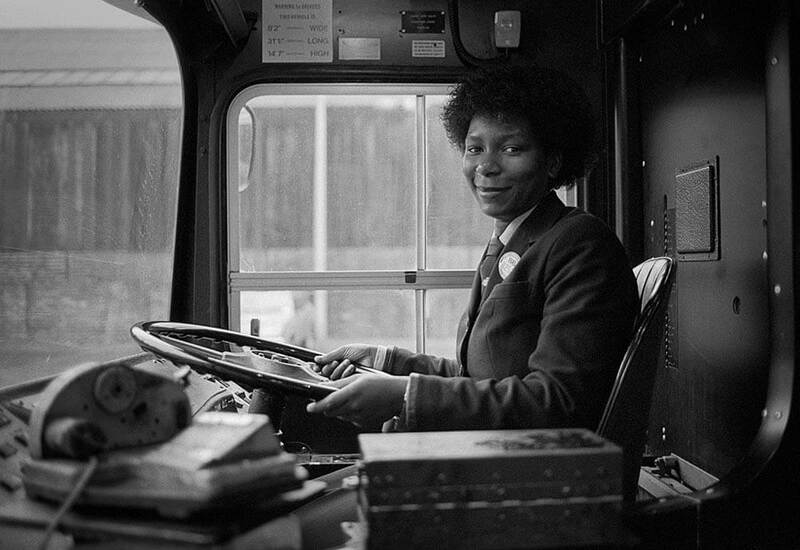 Maxine Duffat, South Yorkshire Passenger Transport’s first black woman bus driver. 4. Derelict melting shop at Hadfields, Leeds Road Works, Sheffield, formerly Brown Bayleys.